If you call us on 01392 823923 we will offer another £5 discount of the advertised price!!! 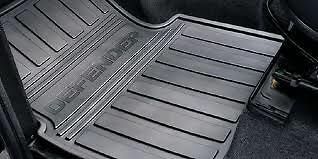 Bought front and rear rubber mats from them, excellent price and quick delivery. Recommended.